Spurred by global warming, the insects have accounted for more than two dozen deaths in the country. 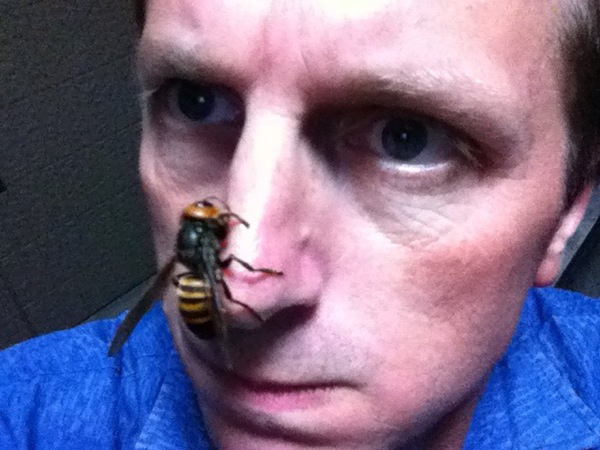 A plague of hornets, each the size of a human thumb, have descended on Shaanxi province this summer—at least 28 have been stung to death, while another 419 have been injured, according to a local news report from China Radio Network (CRN), via the New York Times’ Chris Buckley. The death toll from hornet attacks in Ankang city is more than twice the annual average between 2002 and 2005, say the Ankang police, as the Guardian reports. A local doctor said hospitalizations due to hornet attacks have risen steadily over the years. Why the uptick? 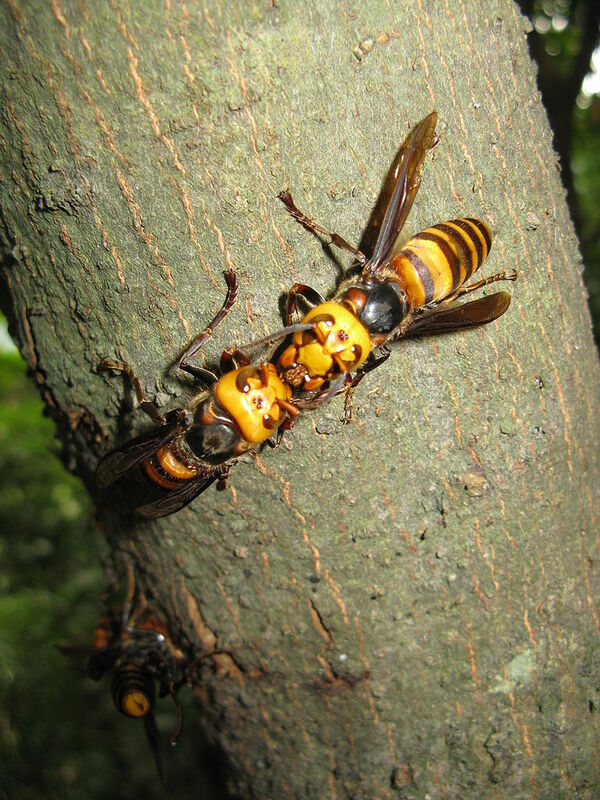 The population of Asian giant hornets (vespa mandarinia), as they’re known, has surged largely because of climate change, says the Shaanxi Provincial Forestry Department. The average winter temperature in Ankang rose 1.10 ℃ in the span of a few years alone, allowing more hornets to survive the winter. And it’s not just China; rising temperatures are behind the spread of another deadly Chinese hornets species, vespa velutina, in South Korea and Europe. That species hasn’t spread outside of Asia yet, though sightings in the U.S. of giant Asian hornets have been cropping up of late. If the Asian hornet spreads in the U.S., it could be an even bigger threat than the Chinese hornet. They too thrive on killing honey bees. Not only are they five times bigger, but their huge jaws allow them to decapitate bees so quickly that one giant hornet can kill 40 bees a minute. A swarm of fewer than 30 can wipe out a 30,000-strong honeybee colony in just a few hours.